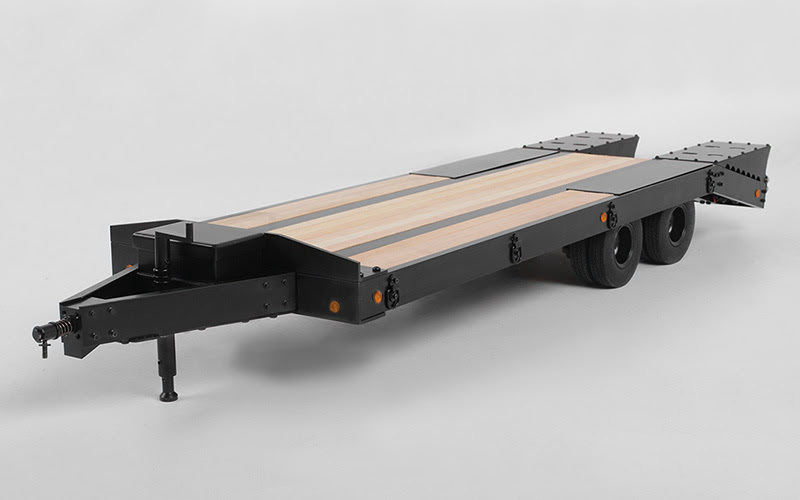 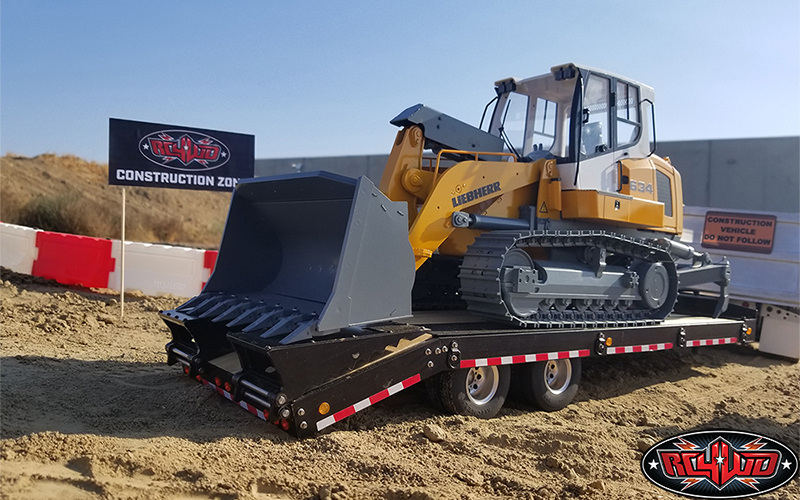 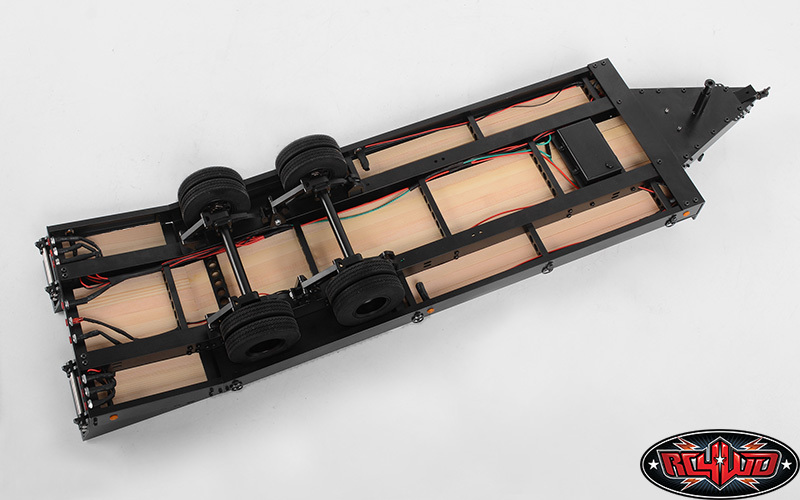 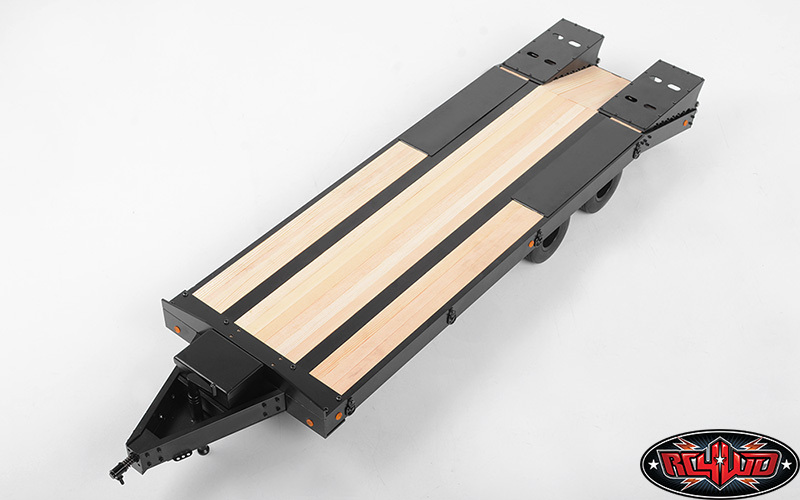 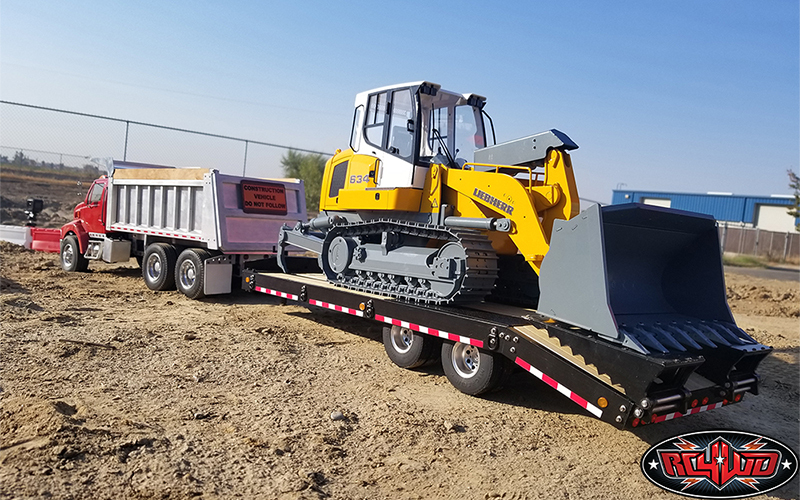 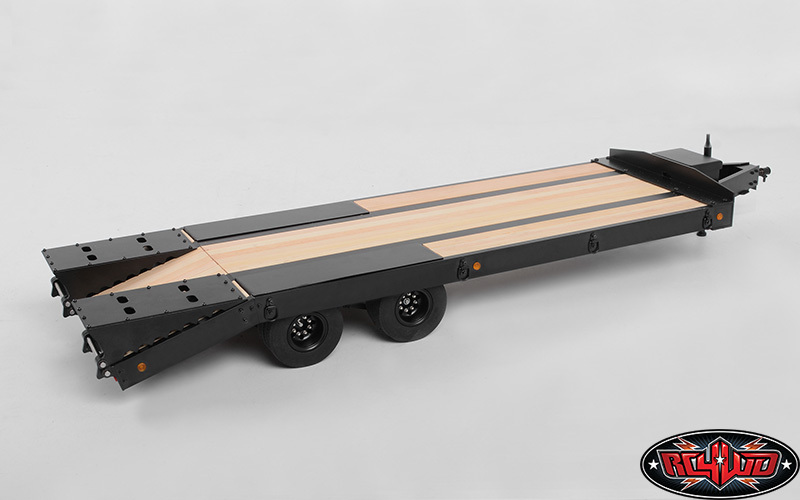 Our BigDog 1/14 Dual Axle Scale Heavy Equipment Trailer is the newest addition to the line of BigDog RC Trailers by RC4WD. 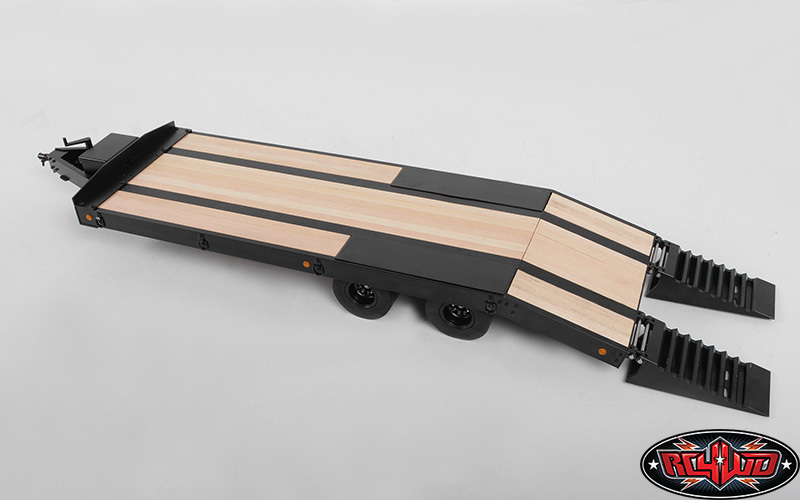 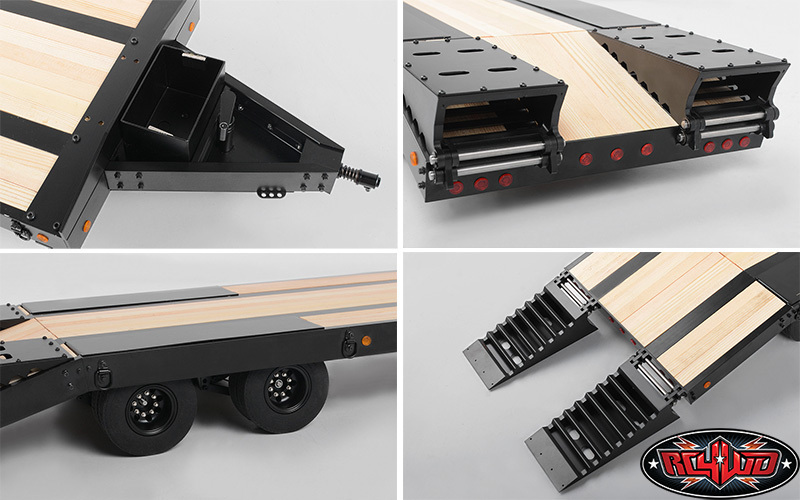 This trailer is hand-built and features a completely scale feel. 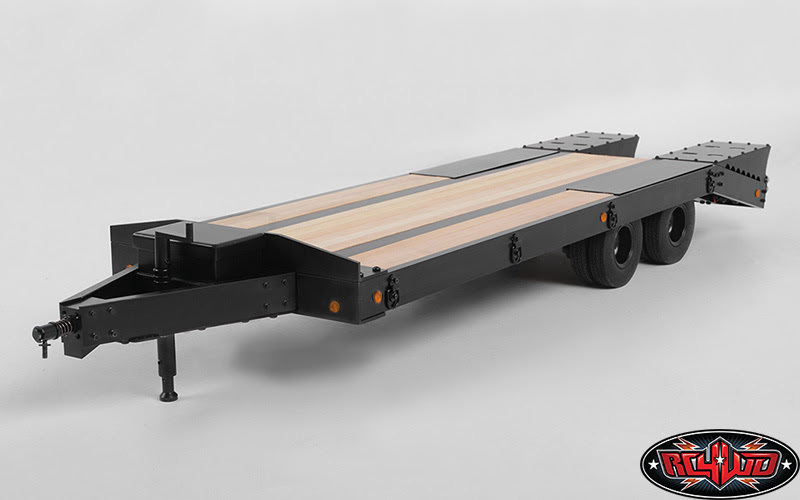 From the built-in working lights and lift jacks to the spring loaded ball hitch and Officially Licensed Michelin Michelin X® Force ST 1.3" Trailer Tires (Z-T0105), you'll be pleased with the attention to detail on this trailer. 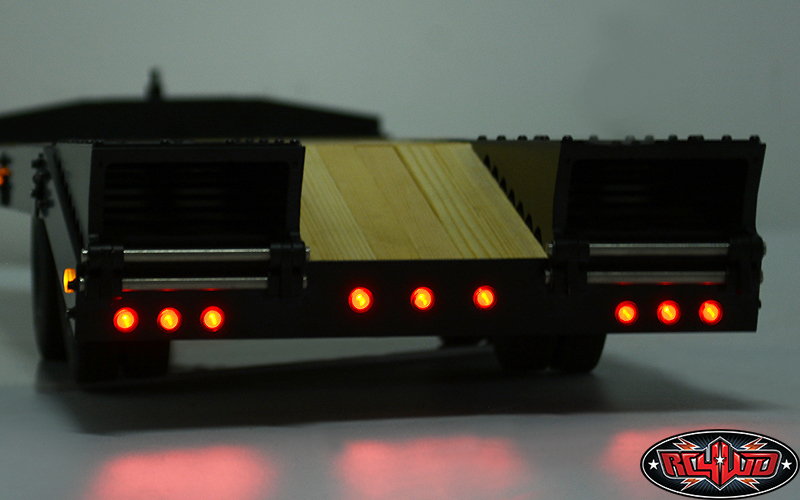 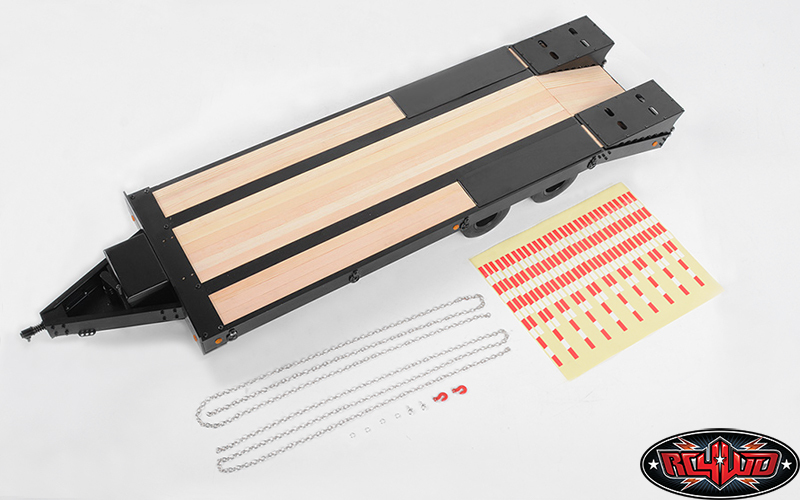 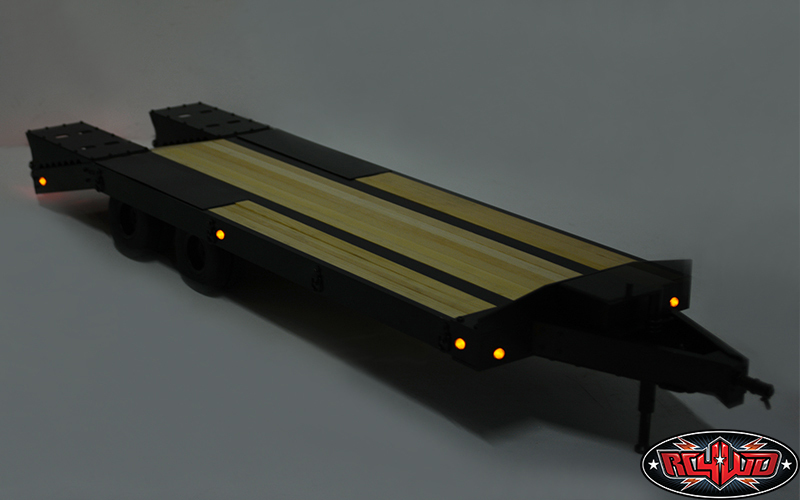 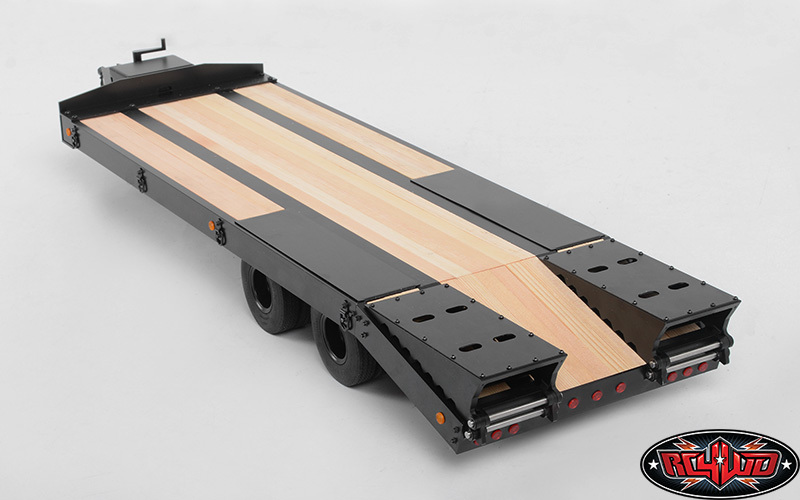 Use it with our RC Heavy Equipment or attach it to 1:14 scale lorries and semis to haul around your rigs.